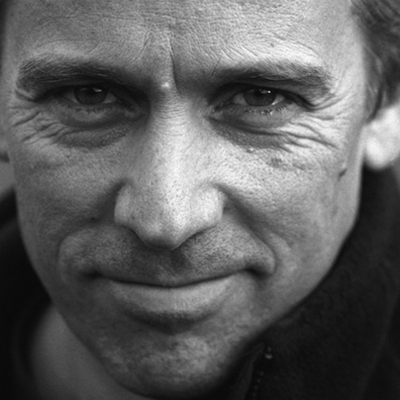 The great Australian poet reads and talks about his work. ‘Given his encyclopaedic memory, his gargantuan appetite for language, and his acrobatic dance in all forms of expression, The Bi-Plane Houses is as rich and diverse as we would expect.’ – Poetry Book Society. Humans are rather weak when compared to many other animals. We are not particularly fast and have no natural weapons. Yet we have influenced almost every part of the ecosystem and as a consequence we are changing the global environmental and evolutionary trajectory of the Earth. So how did we become the world’s apex predator and take over the planet? Maslin is Professor of Geography at UCL. He talks to Sarfraz Manzoor. Lisa Jardine’s revelatory history of big ideas and remarkable individuals redefines the cultural and commercial weft of the two great C17th trading empires, and offers a brilliant revision of the Enlightenment and the relationship between England and the Netherlands. The historian conjures the supreme C16th monarchs whose empires and kingdoms shaped the modern world. 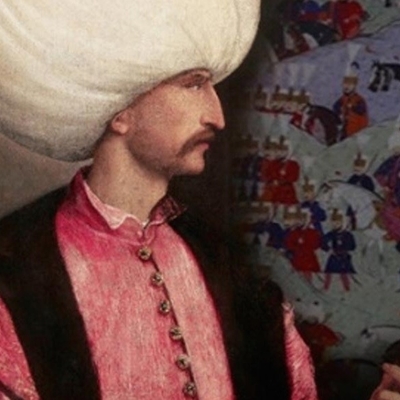 He explores the schism in Christianity and the flowering of Islam in the Ottoman Empire. He shows with exquisite erudition how Henry VIII of England, Francis I of France, Charles V of Spain and Suleiman the Magnificent forged the politics, culture and religion of their time and ours. Kells native Brendan, a finalist in 2012’s Great British Bake Off, has been passionate about baking for 30 years. Join him as he demonstrates some of the skills that took him to the final and talks to Fáilte Ireland Food Champion Olivia Duff about his plans to take baking into retirement homes. There are dramatic differences in health between countries and within countries. But this is not a simple matter of rich and poor. A poor man in Glasgow is rich compared to the average Indian, but the Glaswegian’s life expectancy is 8 years shorter. In all countries, people at relative social disadvantage suffer health disadvantage, and dramatically so. Within countries, the higher the social status of individuals, the better is their health. But globally these health inequalities defy usual explanations. Creating the conditions for people to lead flourishing lives, and thus empowering individuals and communities, is key to development. Datar reports for BBC World News. This year’s lecture is given by the former Head of the United Nations in Sudan and author of Against A Tide Of Evil. In a no-holds-barred account, he reveals the shocking depths of evil plumbed by those who designed and orchestrated ‘the final solution’ in Darfur and why so many good men stood by and did nothing. He explores what empowers a man to make a stand to confront global indifference and venality. The Director of the Festival Cumbre Tajin at the spectacular pre-Hispanic Mexican world heritage site in Veracruz explains the culture of the Totonac people, their relationship with Cortez and the Aztecs, the elemental power of the thunder god and the relationship of the people and the sacred city, with its Mesoamerican pyramids and rituals. The applications of artificial intelligence lie all around us: in our homes, schools and offices, in our cinemas, in art galleries and - not least - on the internet. The results of artificial intelligence have been invaluable to biologists, psychologists and linguists in helping to understand the processes of memory, learning and language from a fresh angle. 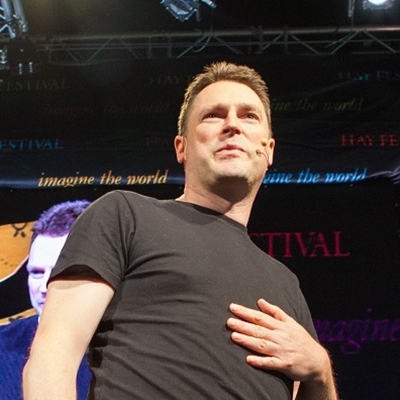 Boden is Research Professor of Cognitive Science at the University of Sussex, and one of the best-known figures in the field of artificial intelligence. 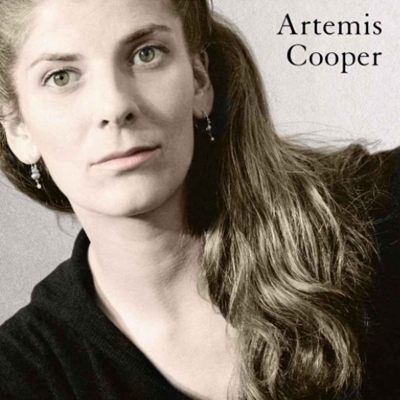 She is the author of Mind as Machine: a History of Cognitive Science. Emerson introduces her enchanting poetry anthology ‘for lovers, weddings and ever after’, Be Mine. Quirke talks about her movie memoir Madame Depardieu and the Beautiful Strangers. Chaired by Paul Blezard. One of the UK’s most imaginative and entertaining authors creates hilarious, often absurd but always compelling adventures within bizarre and zany worlds. Find out all about The Eye of Zoltar, the third novel in his hugely popular Last Dragonslayer series, packed with Jasper’s trademark magic and invention. Mara tells the story of the great Scottish explorer David Livingstone from the perspective of his African friends. In an extraordinary attempt to ensure his spirit rested in peace, his companions Susi and Chuma and eighty others carried the doctor’s body from the very centre of Africa to the East African coast so he could be returned to the land of his birth. The story is revealed through vibrant storytelling and music. The Government hopes that the energy and environment sectors will provide strong economic growth and job creation in Ireland in the years and decades to come. What are the likely developments? Food is an important theme in Jane Austen’s novels: it is used as a commodity for showing off, as a way of showing kindliness among neighbours, as part of the dynamics of family life, and – of course – for comic effect. Dinner With Mr Darcy takes authentic recipes from the period, inspired by the food that features in Austen’s novels and letters, and adapts them for contemporary cooks. Long before the Enlightenment sowed the seeds of disbelief in a deeply Christian Europe, atheism was a matter of serious public debate in the Greek world. But history is written by those who prevail, and the Age of Faith mostly suppressed the lively, free-thinking voices of antiquity. The A G Leventis Professor of Greek Culture at Cambridge brings to life the fascinating ideas of Diagoras of Melos, perhaps the first self-professed atheist; Democritus, the first materialist; and Epicurus and his followers. 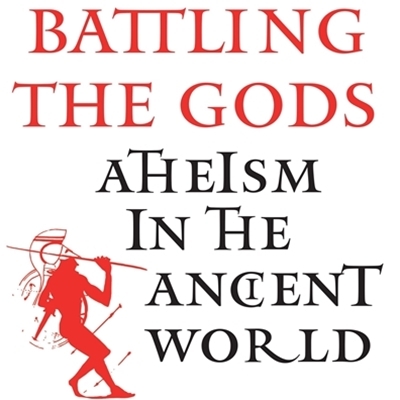 He shows how the early Christians came to define themselves against atheism, and so suppress the philosophy of disbelief. After a hedonistic decade in London that has descended into alcoholism, Amy returns to her native Orkney, where her childhood was shaped by the cycle of the seasons, birth and death on the farm, and her father’s mental illness. 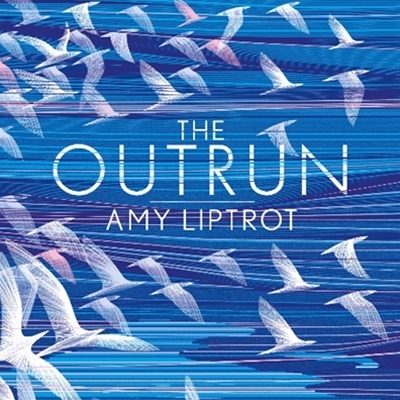 Spending early mornings swimming in the bracingly cold sea, the days tracking Orkney’s wildlife – puffins nesting on sea stacks, arctic terns swooping close enough to feel their wings – and nights searching the sky for the Merry Dancers, Amy slowly makes the journey towards recovery from addiction. The Outrun is shortlisted for the Wellcome Book Prize. 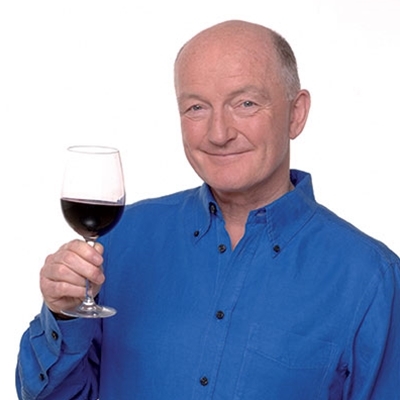 Known throughout the world for his phenomenal palate, irreverent style, accurate predictions and enthusiasm for life in general and wine in particular, Oz Clarke is Britain’s most popular wine writer. His latest book is The History of Wine in 100 Bottles. 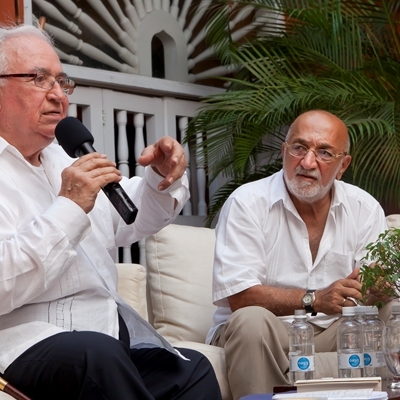 The ex-president and writer Belisario Betancur and the journalist and writer Juan Gossaín will talk about Independence-period literature, offering another perspective on the Bicentenary. In anticipation of the Commonwealth Short Story competition deadline on 6 December, Philip Hensher, Kaiser Haq, Mohammed Hanif and Lucy Hannah give advice to aspiring writers. Soy tu hombre. La vida de Leonard Cohen. La periodista, cantante y escritora Sylvie Simmons es autora de Soy tu hombre. La vida de Leonard Cohen, biografía oficial del celebrado músico, imprescindible para todos sus seguidores, que ha sido traducida a 15 idiomas con un enorme éxito de ventas y críticas. En este evento Simmons hablará sobre su experiencia con Cohen durante la preparación del libro e interpretará alguna de las míticas canciones de este músico acompañada de su ukelele. Penguin and his friends from Blown Away are back in a new adventure, and this time they’re pirates. While sailing the seven seas in search of treasure, Captain Blue and his friends are unexpectedly sunk. But with a shipwreck to explore and a mysterious stranger on a desert island to meet, they might still find some treasure after all. 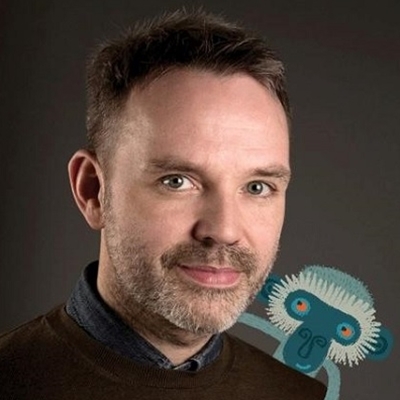 Join Rob Biddulph for story-telling and drawing.